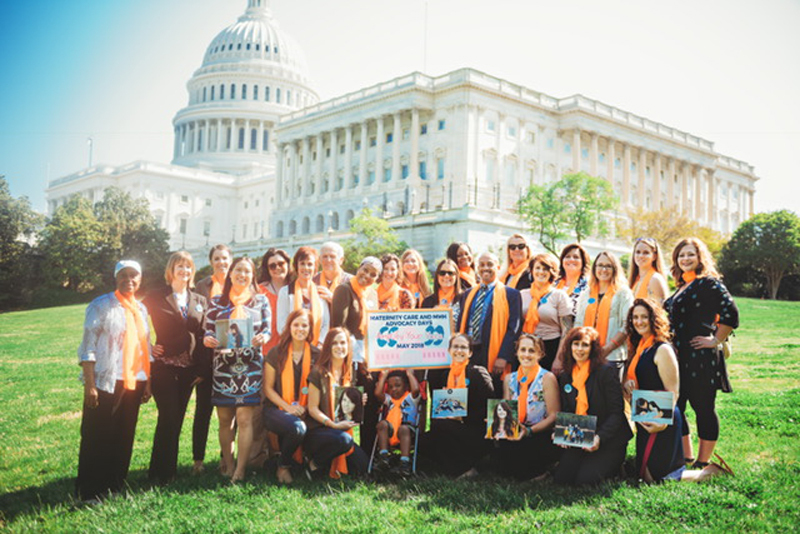 In May 2018, March for Moms and signature partner 2020 Mom came together in Washington, DC to rally for maternal health, learn together, network and lobby for change. 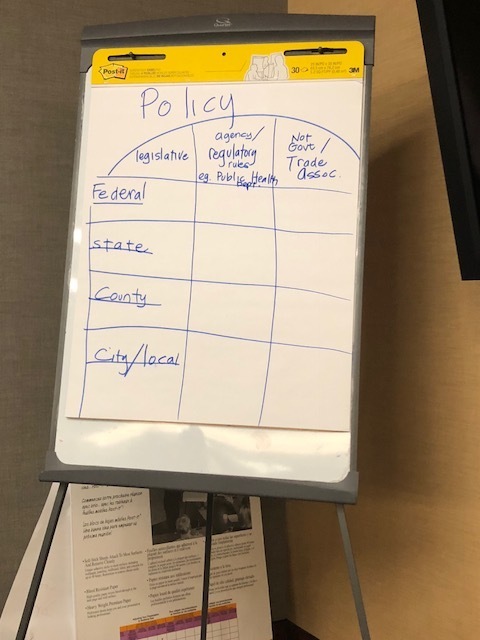 Participating in the March for Moms/2020 Mom Advocacy Days event ensures that the voice of the maternal health community is heard and that your elected officials understand the needs of young families and those trying to build a family. We have healed from maternal mental health disorders or birth trauma. We are survivors or maternity health care professionals or advocates who want to educate our elected officials about maternal health issues like maternal mental health disorders, birth trauma and near-death experiences. We especially want you to attend and want you to have your story heard. Please e-mail us your story at info@2020mom.org. We get to fight for ourselves (and others) and it feels GOOD! 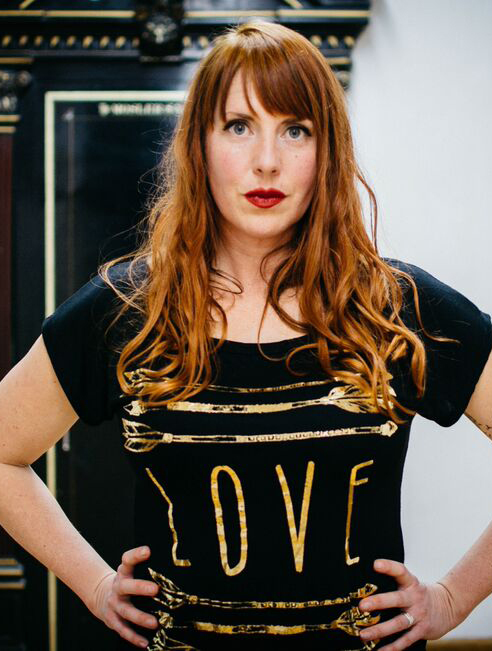 We get to stand up to maternal health issues and near-death experiences! We create relationships with new friends, health care providers who understand, and with key lawmakers and their staff that will impact future discussions regarding infertility and healthcare. We feel empowered that we are making a difference for ourselves, our family, and those diagnosed in years to come. The people we meet with understand that #MomsMatter. 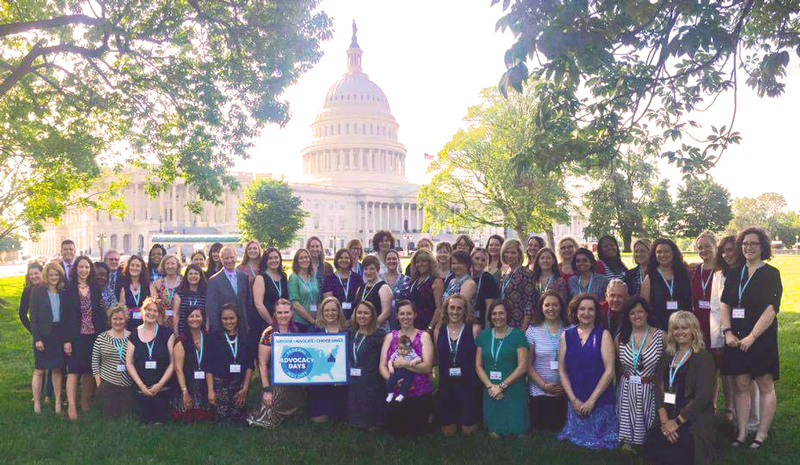 We are lobbying for paid family leave, maternal mortality review committees (to determine state suicide rates among other things) and for funding for Bringing Postpartum Depression out of the Shadows Act. Storytelling Mamas: Moving Maternal Health Mountains! Sister survivors for this highly engaging and participatory workshop focused on excavating our deeply personal perinatal experiences, honing them, and transforming them into POWERFUL and POTENT testimonies for advocacy visits the next day. We went deep together in this hands-on exploration of our own lived experiences, and advocacy priorities and the intersection of the two. We discussed, wrote, read, improved and role-played. Each participant choose her level of participation in any given activity honoring her own comfort-level. 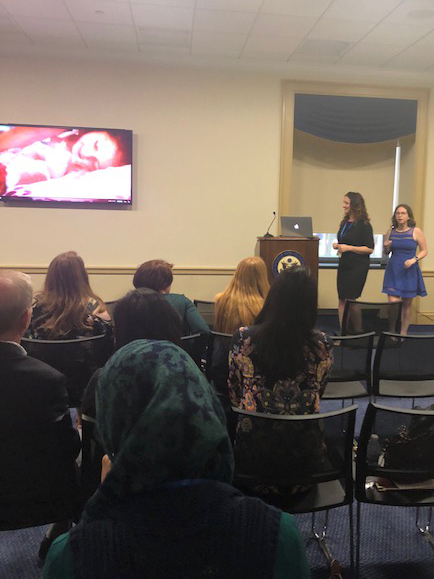 There is nothing more powerful than a true and personal story to change the heart and mind of a legislator and, ultimately, the laws of this land impacting moms and their families in the perinatal period. Congress didn't know what hit them!!! Founder and Executive Director of A Mothers' Sanctuary in Houston, TX. Name or logo as Presenting Sponsor on website, name badges and signage at training and reception events and in 1-2 enews letters advertising the event. Informational materials or swag provided to registrants at registration or reception. Speaking opportunity the morning of training and/or at the reception (3-10 minutes). Three mentions of Sponsorship on Facebook, Twitter and LinkedIn. Name or logo as Gold sponsor on website, and signage at training and reception events and in one enews letter advertising the event. A mention of sponsorship on Facebook, Twitter and LinkedIn. Name or logo as Bronze sponsor on website and signage at training and in one enews letters advertising the event. Informational materials or swag provided to registrants at registration.